This review is of unsolicited products supplied by Kangaroo Island Spirits. Now this will be interesting, I’m a Gin man as a rule. I keep a bottle of nameless commercial vodka in the freezer (space which my wife thinks is better used for food, but whatever) for emergencies and making Vespers. 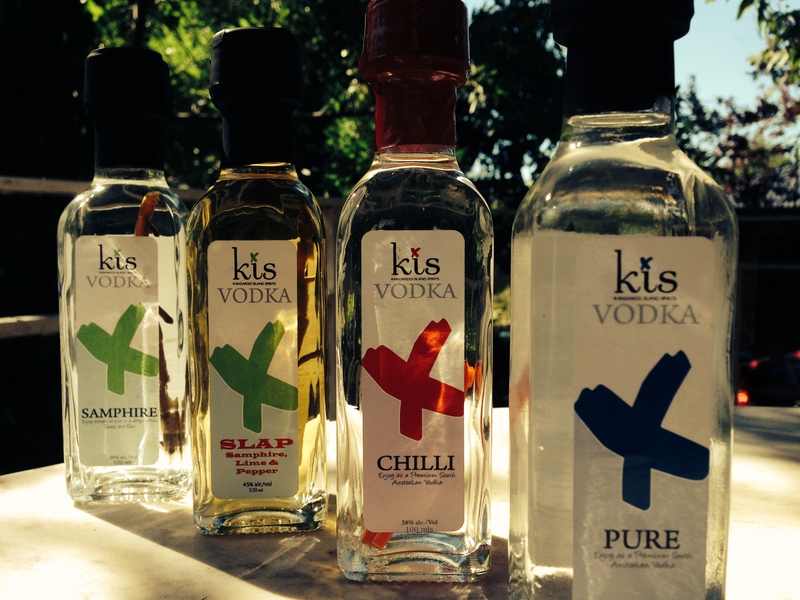 So with my blog a week old, Jon Lark from Kangaroo Island Spirits (KIS) reached out and kindly offered to send me some vodka to sample and I think it would’ve be churlish to say no. My first exposure to KIS was earlier this year enjoying a Martini at A.Baker using their excellent gin. I was impressed with its finesse and using natives without being gimmicky. For example, Kangaroo Island Samphire looms large in the vodka. It’s a native succulent and it grows freely on Southern Australia’s salty flats. Jon and partner Sarah enjoying the good life on Kangaroo Island! When was the Distillery started? 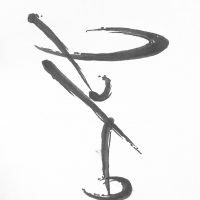 Kis was established in 2006, The cellar door was opened in 2008. Did you wake up one day and say, ‘I’m going to make some Vodka?’ What’s your inspiration? 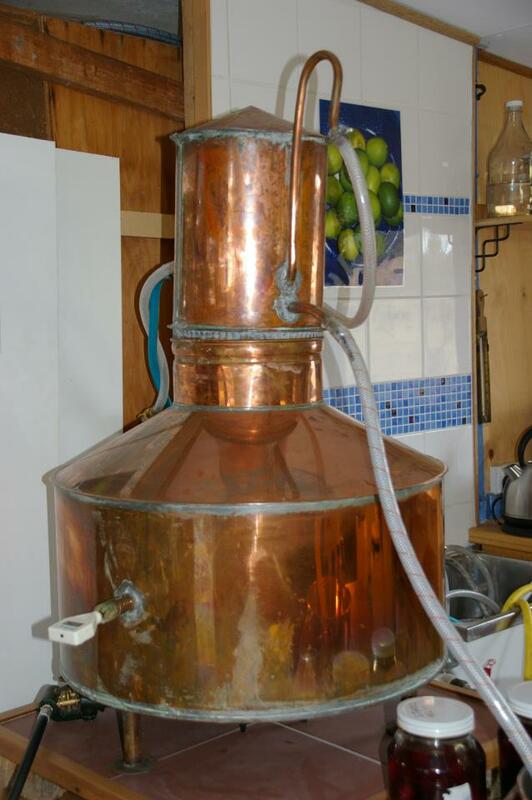 Our first inclination to make vodka came about by default. Unlike the Gin market which is still rapidly emerging, The Vodka market was well and truly saturated. However, we needed to make cocktails for some events and this required Vodka. This Vodka which is made from the same Grape spirits we use for the Gin is triple distilled and charcoal filtered. It was so well received and even picked up a bronze medal in San Francisco that we re-badged it Vodka Pure and have sine made the local infusions. The infusions came about by organic evolution, the Samphire was a simple experiment using local samphire. The popularity of samphire as a vegetable was beginning to gain momentum. 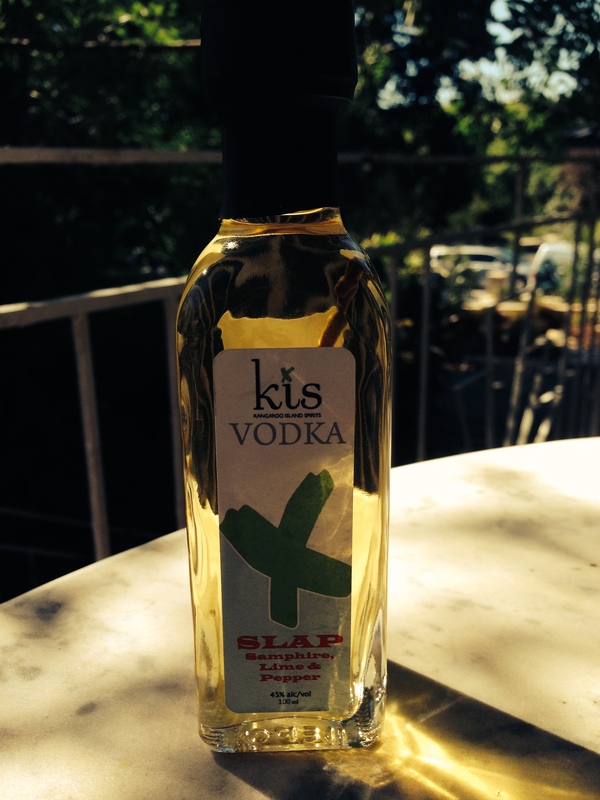 We simply tried it in vodka and found it appealed to vodka drinkers , especially those that dabbled in a dirty martini. The SLAP came about after many who tried the samphire, found it a little confronting. The addition of fresh lime zest and pepper gave new and complex layers to this and provided interesting opportunities to match this spirit with other beverages or traditional recipes like margarita /bloody mary. What’s the process to produce the base spirit? Our Base spirit is a SA Grape Spirit. There is a very strong tradition, evolved from an old English law that Gin producers do not make the spirit that the Gin is produced from, rather bring Spirit in and rectify it. This also makes a lot of sense for many reasons and is why this tradition still carried on today. If the base spirit for Gin needs to be as clean and pure and high in concentration, then we would spend 90% of our time making something which is essentially ‘Neutral’ This makes no sense when others can more easily and for a fraction of the cost supply very good grades of Neutral Spirits. We therefore source our Spirits from SA grapes. We are proud of the origin and quality of this spirit and would prefer to concentrate on making the Gin rather than the base spirit and do not have to add the expense of this to every bottle. There’s seems to be an explosion of quality spirits emerging in Australia (like your excellent Gin) – what do you think driving’s that? 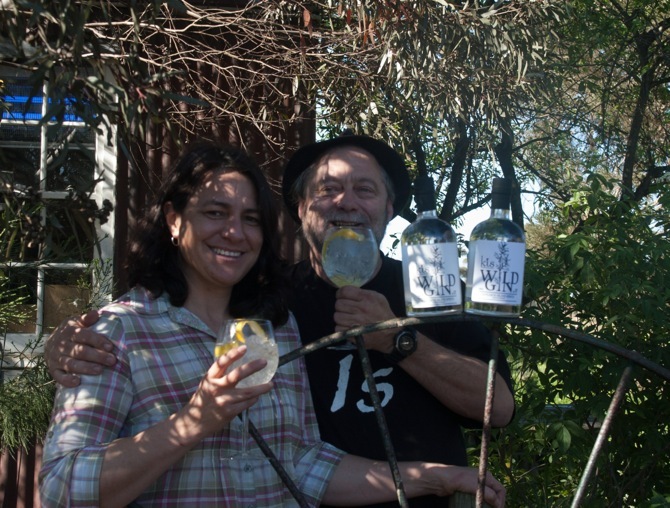 Boutique distilling in Australia begin in 1992 when Bill Lark (Lark Distillery) approached the federal Govt to change the laws to allow Micro Distilling. He planned to open Tasmania’s first Whiskey Distillery in over 100 years. We watched the progress of The Lark and other distilleries which followed. We saw a strong following and emphasis for whiskey Distillers and noticed that many “used” gin to cash flow their businesses. Around that time (2002), we also observed the beginnings of a Gin revival coming out of the UK and Spain. After we decided to start the business it took several years before we landed on KI and established KIS. We also were awarded a scholarship from The SA Food and Beverage Development Fund to visit Europe. We used this to travel through Italy, Germany and Sweden where we spent a short period working in a Swedish Distillery making Schnapps and other tradition Swedish Liqueurs. We then visited the UK and met Sipsmiths in their early days and also Plymouth Distillery. When we returned to Australia we continued to work on our Wild Gin, Liqueurs and Vodka’s. There is an explosion worldwide of Micro Distilleries. I believe there are now in excess of 1000 licensed micro distillers in the US, and > 50 in Australia. The market for premium and boutique Spirits is still very strong and all Australian distillers are experiencing very strong growth. I believe this is partly due to discerning customers who are looking for quality products in everything from fresh food to coffee, wine and now spirits. Tasting reviews were done with chilled vodka neat, and with Quina Fina tonic, plus one Vodka Martini. Starting with the straight vodka first, the nose offered a neutral, alcohol scent which was a good indication of what to expect. Its spicy on the palette and clean in its finish, with a full mouth feel. It struck me as a very good quality Vodka, superior to many commercial varieties and suitable for sipping straight. Martini worthy? Most certainly, it offers an excellent base to work with, and it offers a density on the palette to give depth to the cocktail. With tonic it made for a dry, neutral vodka tonic that didn’t give any unpleasant after-taste, just a super clean drink. Strap in and get ready to take off. Sipping this neat was an experience- my first reaction is that you’re playing with fire drinking this straight up. Very well made, but I think this is built for mixing. 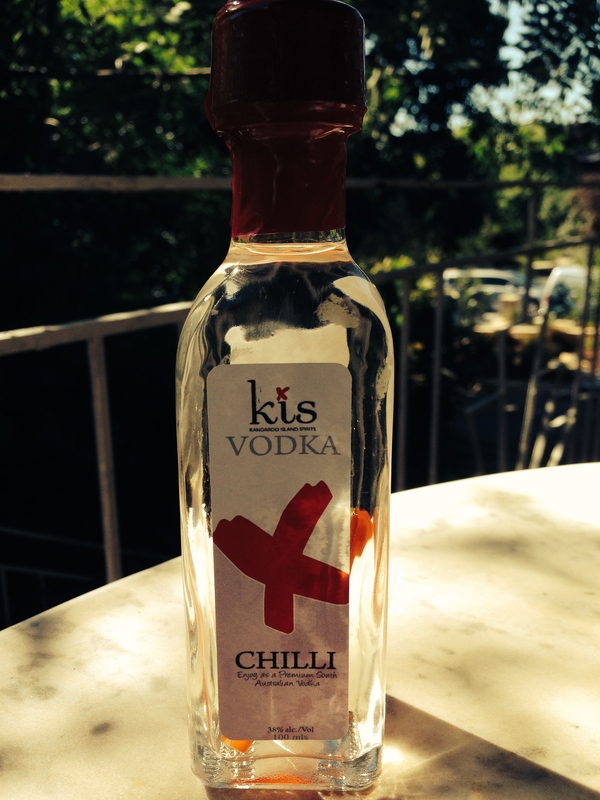 The bottle comes with a half a chilli in it, so forget the worm, this stuff will take you places! it would make a killer Bloody Mary I think and possibly a “Chilli- toni’ (if such a thing exists) in the right hands. In Tonic Water, it sings, you get hints of lime, the chilli hit is rounded out and sits back well much more politely than straight-up. The Vodka has a lovely amber colour with a sprig of Samphire in the bottle. This spirit impressed me very much. Again, I don’t drink vodka as a rule,but I was sold on the first sip. Excuse the cliches, but I got a taste of summer: lime, beach, sea scents in a rounded, full flavoured spirit. One of of those moorish drinks with spice and pronounced lime flavours. If you like quality sipping style Tequila then this is right up your alley. A unique spirit, best drunk on ice with a slice of lime I think, and a interesting candidate for an exotic Martini. The pick of the set for me, absolutely delicious. I really couldn’t get past this straight up- borderline undrinkable- sorry! The label promised ‘saltiness and apple-fresh flavour’ and it struck me as bitter, salty and really hard to pin down flavour-wise, but I couldn’t drink it straight. With tonic water, it brought out savoury notes, but it didn’t work for me at all, an acquired taste this one. 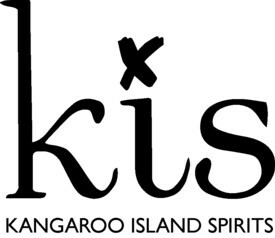 Kis is South Australia’s first boutique distillery and produces by hand, in small batches a range of high quality liqueurs and spirits, including some made from local and native ingredients such as KI wild fennel, local ligurian honey, a native juniper and citrus. Partners, Jon and Sarah Lark opened their cellar door at their Cygnet River farm on Kangaroo Island in 2008.